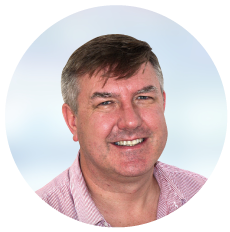 Referals to Dr Richard Thompson can be made by your General Practitioner, Paediatrician or other specialist. You will be contacted by the excellent administrative staff at Gold Coast Private Hospital to make an appointment at a convenient time. Appointments are generally available on Monday or Tuesday afternoons. An initial thirty minute appointment will be offered. Bookings for theatre will be co-ordinated by staff at the Gold Coast Private Hospital. If you wish to get in touch to discuss further please use the contact details displayed at the foot of the page.